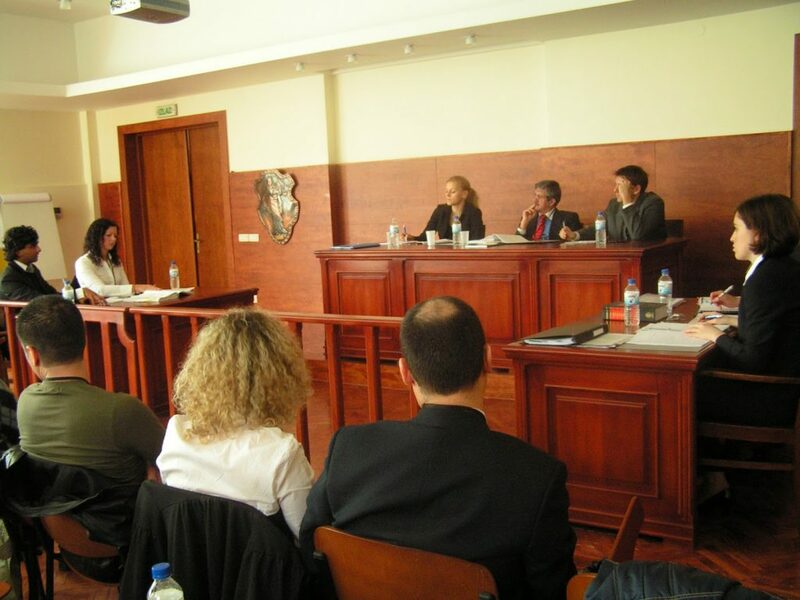 The IV Belgrade Open Pre-Moot took place from 8-10 April 2011. 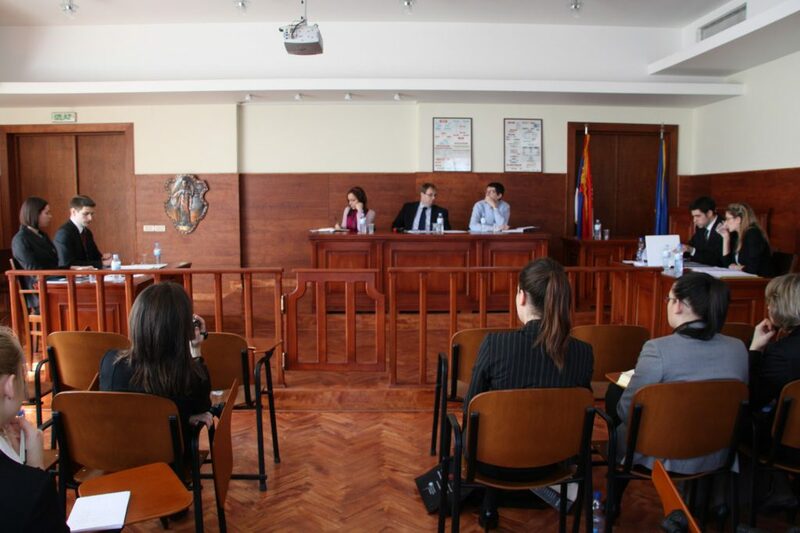 There were 31 teams from 22 countries (Albania, Austria, Bosnia and Herzegovina, Brazil, Cayman Islands, Croatia, Germany, India, Italy, Macedonia, Montenegro, New Zealand, Poland, Russia, Serbia, South Korea, Spain, Switzerland, Turkey, UK, Urugay and USA) and around 140 arbitrators from all around the world registered for this event All together more than 80 pleadings were scheduled and held during this weekend (See Schedule of Hearings >>). 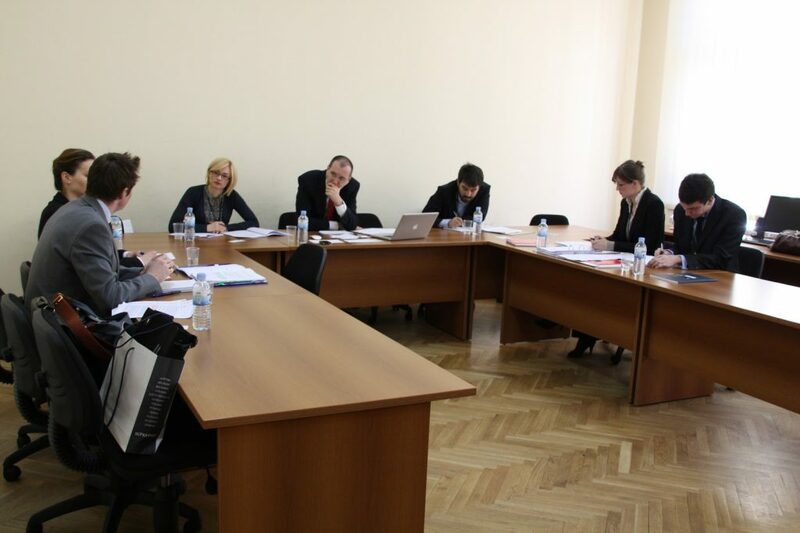 Belgrade Open Pre-Moot was an exceptional occasion to see how the real international commercial arbitration works, since public is normally not allowed to attend arbitral proceedings. 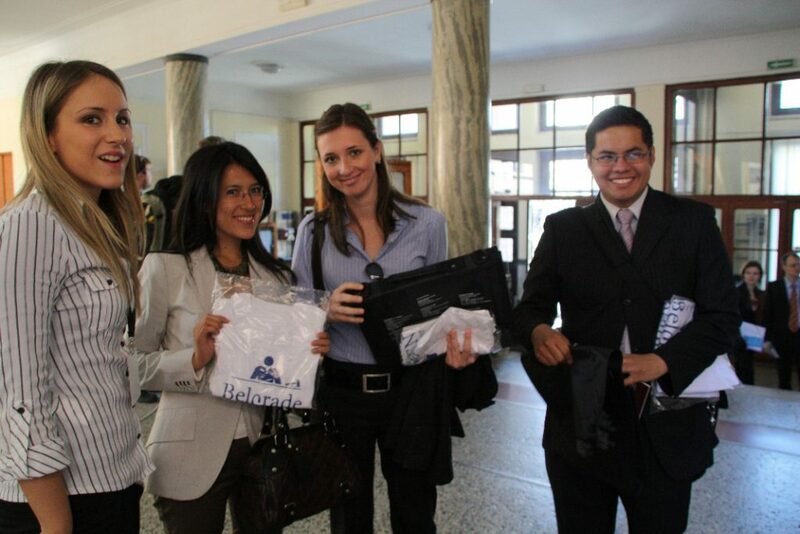 The working part of the Pre-Moot was accompanied by an extensive list of social activities: lunches, dinners and sightseeing tours. 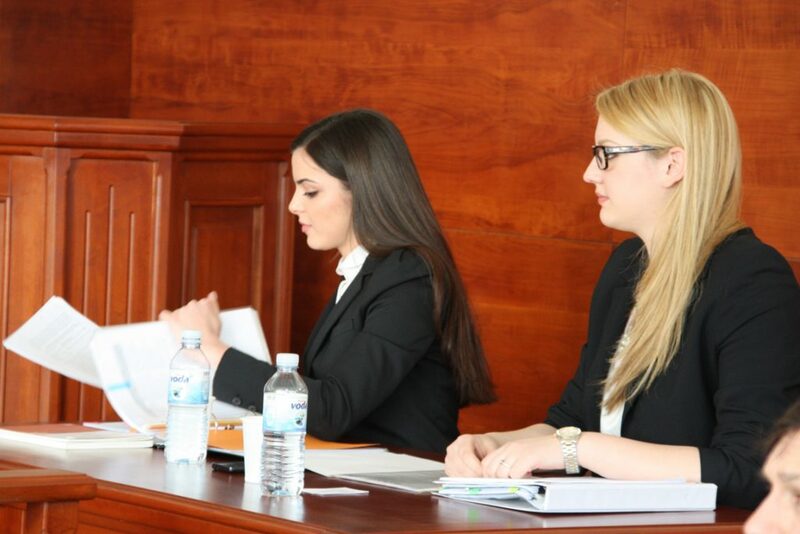 The Faculty is particularly proud of the fact that 10 out of 17 teams that took part at the Belgrade Open Pre-Moot qualified for the elimination rounds (top 64 teams) at the Vienna Moot, including the winner of the Moot – Victoria Wellington University. 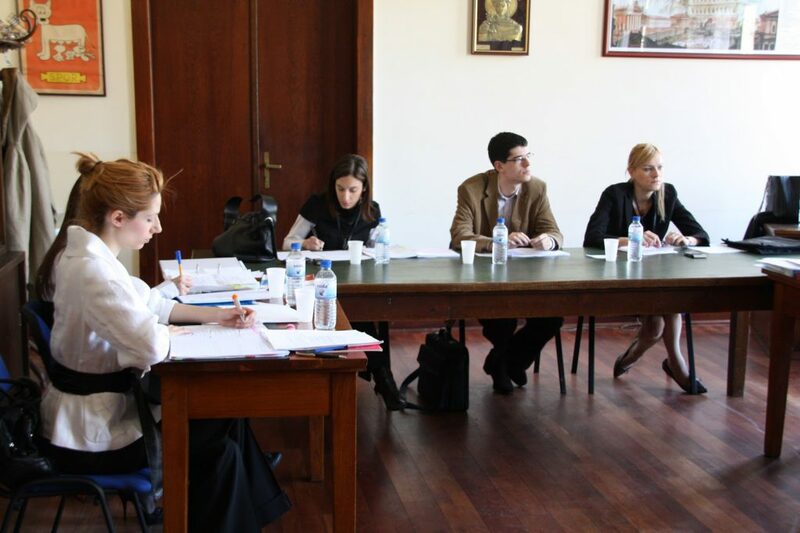 What is more, all the four semi-finalists from the last year’s Vienna Moot participated at this year’s Belgrade Open. 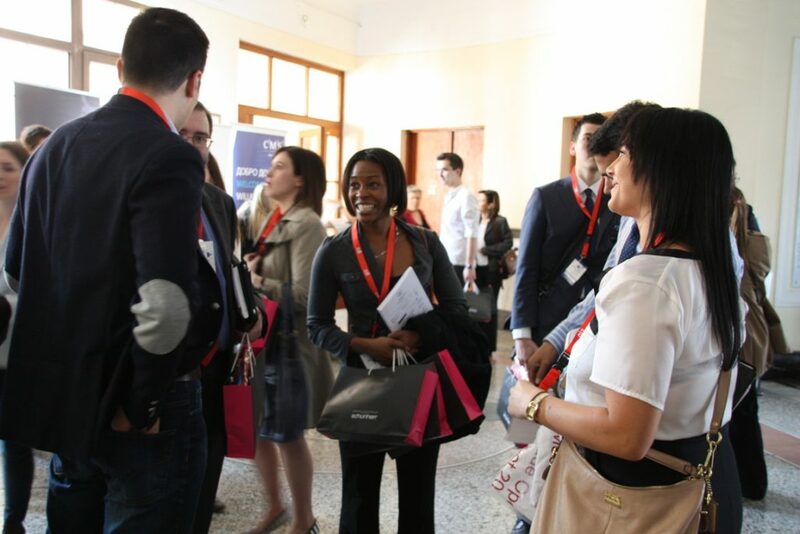 These results are the best proof of quality of the Belgrade Pre-Moot. 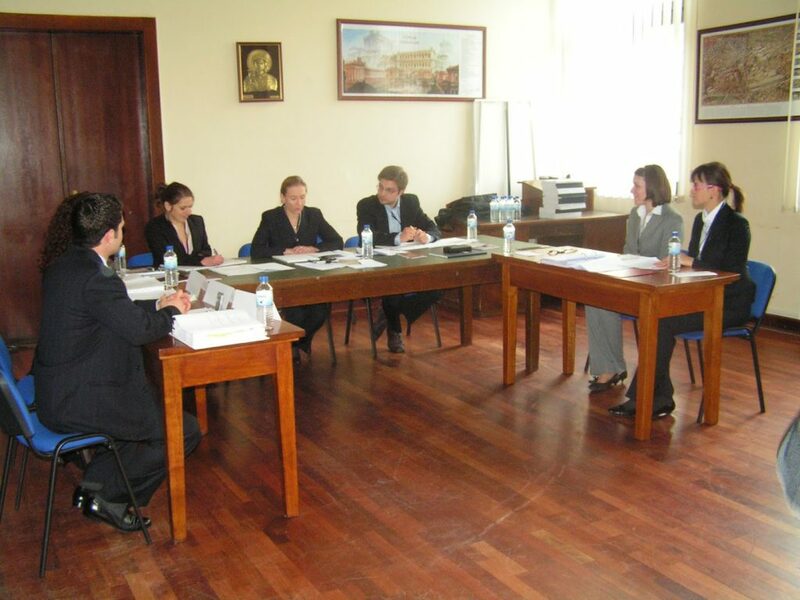 A special acknowledgement of high appreciation for the Belgrade Open Pre-Moot came from UNCITRAL – Belgrade rounds were the only Pre-Moot out of several similar events organized throughout the world which was listed in the CLOUT Bulletin, the official UNCITRAL publication which presents the most important developments in the field of international trade law and commercial arbitration. 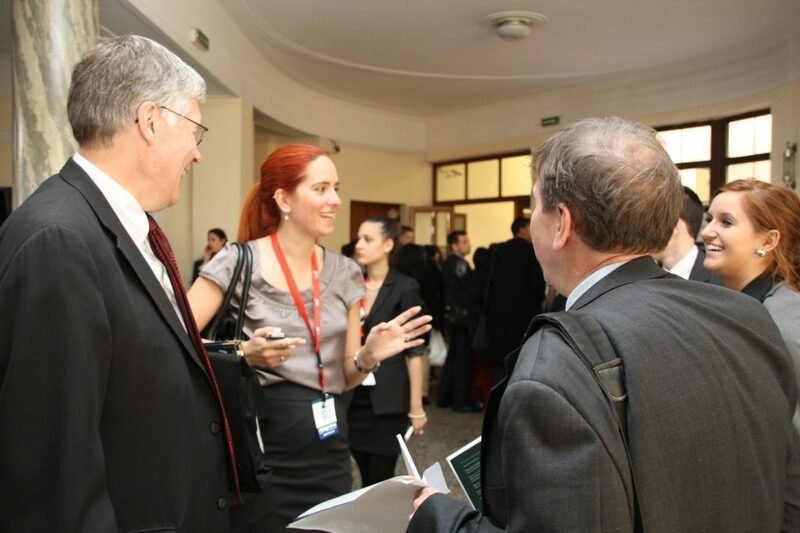 The first Belgrade Open was held from 7-9 March 2008 and has attracted a number of excellent teams from the best universities worldwide and some of the leading scholars and practitioners in the field of Arbitration and International Commercial Law. We are proud of the fact that three of the four best teams in the last year’s competition (2007/2008) participated at the Belgrade Open. 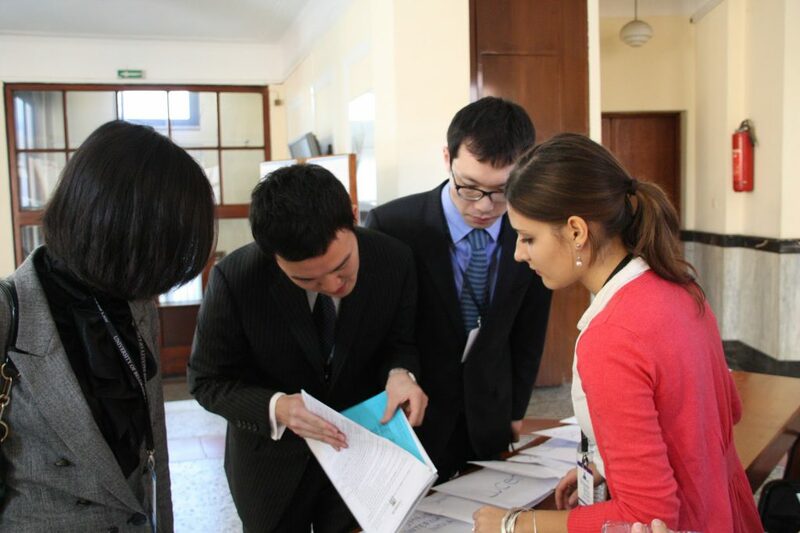 In addition, 12 more faculties from 10 different countries were also present at the pre-moot. 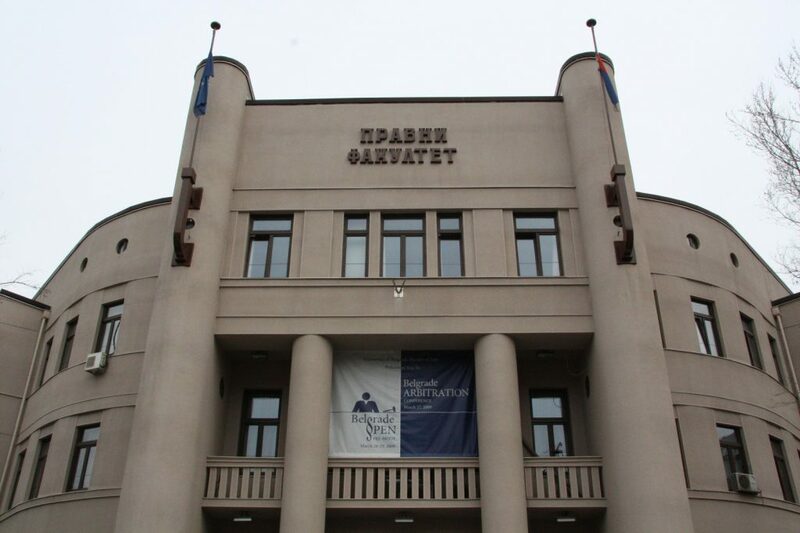 List of participating teams at the 1st Belgrade Open includes: Vienna (Austria), Touro and Denver (USA), Wellington (New Zealand), New South Wales (Australia), Novosibirsk (Russia), Kyev Mohilla (Ukraine), CEU (Hungary), Zagreb and Rijeka (Croatia), Ljubljana (Slovenia), Belgrade (Serbia), and the following observing participants: Sarajevo (Bosnia and Herzegovina), Justinijan I Skopje (Macedonia) and Tirana (Albania).